Prentis Gross earned a Bachelor of Science in Nursing from the University of North Carolina at Wilmington and recently earned her Masters of Science in Nursing from East Carolina University. 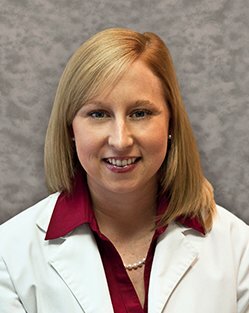 She is certified as an FNP by the American Academy of Nurse Practitioners. Prior to joining CCHC, she worked as a Registered Nurse in Public Health, Emergency Medicine and Adult Medicine.